The owners of a local construction firm accused of targeting Spanish-speaking customers in a home building scam are facing a new criminal theft charge. Adelina Briseño and her daughter Alejandra Melendez were charged with third-degree property theft stemming from an October 2016 sale of a home that was to be built by their Mission-based company, Briseño Construction. 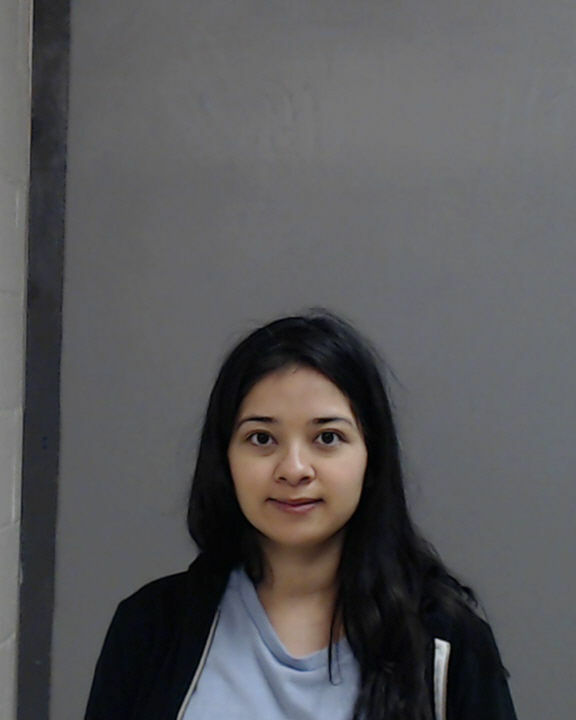 The buyer contacted investigators with the Hidalgo County Sheriff’s Office last month, telling them he paid $40,000 toward the $65,500 home and has allegedly not heard from either woman since December 2016, according to the criminal complaint tied to the theft charge. Melendez, 22, was released from jail on a $10,000 bond. 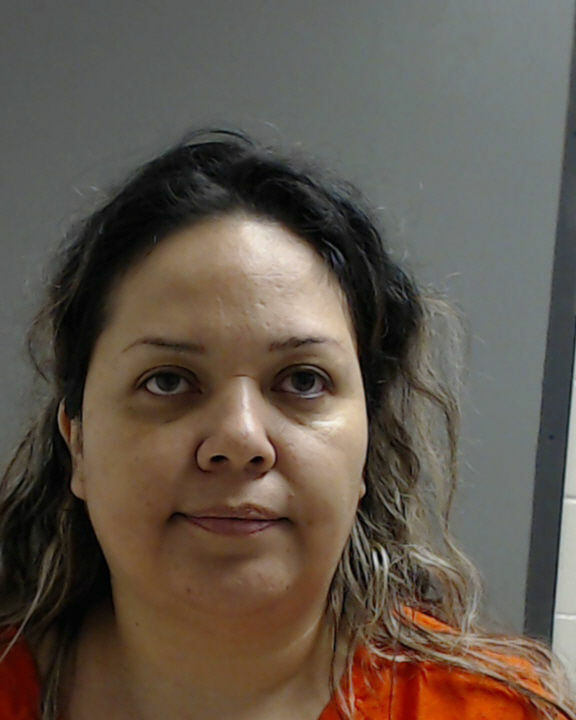 Briseño, 40, remains in custody, having been unable to post the $1.8 million bond from her previous six theft charges, which her daughter also faces. It’s because Melendez’s initial bond was set substantially lower at $100,000 that she was able to bond out of jail. The six charges are tied to incidents dating from November 2014 to June 2016, all which involve prospective homeowners who accuse the women of failing to build their homes in a timely manner or at all. Grand juries indicted the women on these charges in July and December 2017 and they are tentatively set to go to trial in June. Each theft count carries a possible prison sentence of two to 10 years and a fine of up to $10,000. Their trial has been delayed as more alleged victims of their home building scam have come forward to authorities after the Texas Attorney General’s Office filed a civil lawsuit and secured a restraining order against Briseño Construction in February 2017. The AG’s office said the company claimed in ads targeting Spanish-speaking consumers that it could complete a new home in five months with no financing and no interest. Prospective homeowners were required to make deposits of up to 60 percent of the asking price before the company would start construction, and the company would often delay or fail to complete the homes, according to an investigation. Some customers were also fined because their homes were built without proper permits. A hearing in this civil case is scheduled for early August.